Now, you can automatically schedule Mold Busters to inspect your home or office without having to call us! Add your info & pay online. Citizens of Ottawa spend a whopping 90% of their time indoors. This is especially true in the cold winter months. In addition, new homes and buildings are becoming more and more airtight. While this is great for energy efficiency, it does limit air exchange, which can compromise indoor air quality and lead to the accumulation of toxic pollutants like black mold spores in your home or office. This is why so many people are struggling with symptoms like coughing, sneezing, runny nose and headaches on a daily basis. Whether or not you have a mold problem, getting your indoor air tested is a good idea if you want to eliminate threats from your home and ensure good health. 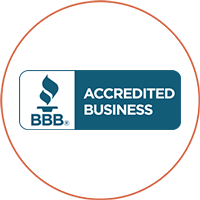 Mold Busters strives to deliver comprehensive mold inspection, mold testing and mold removal services in Ottawa for both residential and commercial properties. Fast, reliable and affordable—always. 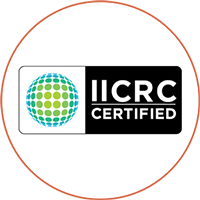 Our inspectors and technicians are fully certified with the National Association of Mold Professionals (NAMP)and strictly follow IICRC guidelines for safe and effective remediation and water restoration. 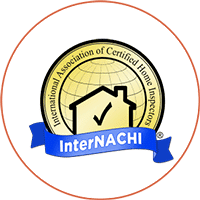 We also have certified thermographers on our team to help you identify hidden problems like moisture intrusion, air leakage, mold growth and electrical overheating. 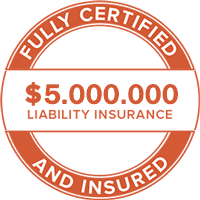 So, whether you're dealing with toxic black mold, asbestos, VOCs or even a mouse problem, we can help restore the health and safety of your indoor space. Call now to speak to a certified technician. As Canada's capital, Ottawa is home to not the Canadian parliament, the Byward market, and countless other attractions that make it a beautiful place to live in and visit. 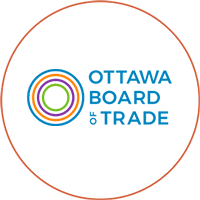 Located in southeastern Ontario on the southern banks of the Ottawa River, the city of Ottawa has a population of just over 880,000, who speak English, French or both. I have black spots on the walls of my Ottawa home. I think it’s mold, but I’m not sure. What should I do? If you suspect a mold problem, the best thing you can do is to contact a professional and get it checked it out. Not all black spots on walls are mold. 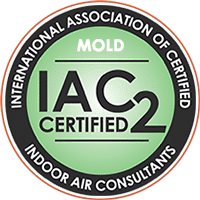 A certified mold inspector will be able to come in and take an air quality test or surface sample, look for other signs of mold contamination, and identify the cause of the problem (usually some form of moisture intrusion). You might have a leaky pipe behind your wall, cracked foundation that’s allowing water to enter your home, or you might simply have a spider infestation. Remember, if it is mold, the longer you wait, the worse the problem will get. A professional mold inspection will give you the answers you need to address the mold problem quickly and effectively. As most Ottawa residents know, the best way to size up winter in Canada’s capital is with three words: snow and extreme cold. Unfortunately for Ottawa residents, extremely low temperatures can cause pipes to burst and heavy snowfall can result in major leaks and flooding in spring. Both of these factors increase your home’s risk of developing mold problems. 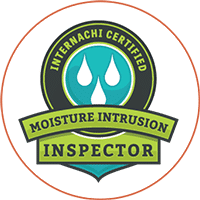 If you suspect a leak or a moisture problem in your home that could be fueling mold growth, contact a certified mold inspection company for a professional and thorough mold assessment. 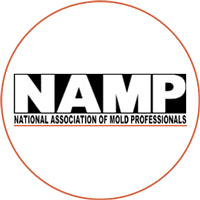 A professional mold inspector will conduct a thorough visual diagnostic assessment and may even conduct testing for mold such as a mold swab test or an air quality test. 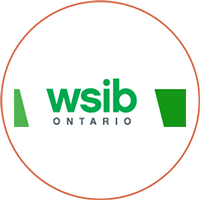 The inspector should take the time to check behind walls and other hard-to-reach spaces. 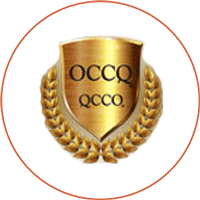 Because there are a number of companies in the Ottawa area that offer mold inspection services, it’s important to know what questions to ask in order to find the best one for your needs. To help you make your decision, the experts at Mold Busters have compiled a list of questions you should ask potential mold inspection companies before making any sort of commitment. What can I expect to see during a mold inspection? 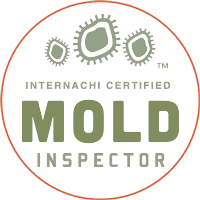 What is the mold inspector looking for? What equipment will the mold inspector be using? 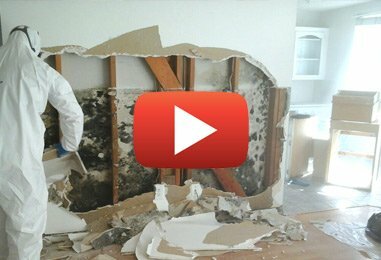 How long does a mold inspection take? What happens after the inspection? Does the inspector clean the mold? What is a scope of work and why do I need one? Will I get a written report after the mold inspection? 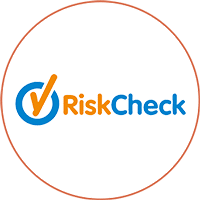 Can a mold inspection help in I’m in the process of purchasing a property? Once the inspector has located the source of the mold problem, can I clean the mold myself? If I’m renting an apartment, who pays for the mold inspection: the tenant or the landlord? 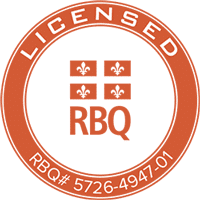 Also, before you begin your research, it’s important that you know exactly what you are looking for and expecting from a mold inspection company, both in terms of price and service. 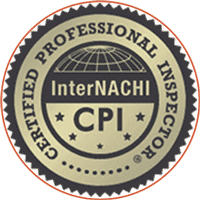 If you have any questions about the mold inspection process, don’t hesitate to contact the certified pros at Mold Busters Ottawa. &starf; &starf; &starf; &starf; &starf; Very prompt service. We were in an urgent situation and we really felt this company cared and wanted to help us as much as possible. Very much appreciated !!!!! &starf; &starf; &starf; &starf; &starf; Charles was not only on time, but even a few minutes early: a pleasant surprise. He was efficient, pleasant, respectful, and very knowledgeable. I GREATLY appreciated his insight and detailed explanation of the matters he found in and around the home. His mannerism and tact he used to explain to all family members present as to what work we needed done was well received. as we have experienced many heated debates as to what to do about the mold. And the excited conversations to resolution and remediation planning that followed his visit was a HUGE relief on the stress felt by all of us lately. 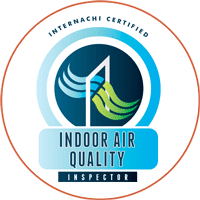 Also he only charged us for his inspection and was honest and ethical explaining our mold issue was not such that it needed a full air quality testing process. The billing we expected was also a big source of contention. Charles' personal experience within the company, and work and study experience with social matters, and pleasant demeanor has aided in full cooperation amongst family members to clean up the clutter and make some definite changes in living habits that allow molds to thrive. We are relieved and eager to move forward to fixing the many matter Charles respectfully advised. In short: he was a perfect rep to send to our home!! Thank you so much Charles, and Mold Busters!! &starf; &starf; &starf; &starf; The technician was very informative and took the time to answer my many questions. This dialogue helped alleviate my fears and concerns re the areas reviewed. &starf; &starf; &starf; &starf; &starf; The man came early on a Sunday morning and quickly analysed my basement. Also he took the time to explain what he was doing. and to clearly explain thev preliminary results. &starf; &starf; &starf; &starf; I appreciated the patience and efforts of Charlie to help me. This was a small problem, but I look forward to a future opportunity to have you back for a more in-depth project to better see more of your capabilities. &starf; &starf; &starf; &starf; &starf; I have been sick for over a month with an odour coming from my neighbours. Management did nothing as they said it was their food. Mold Busters came to investigate the odour. Very courteous, polite and did the testing. Explained everything in details and sent me in the right direction to resolve the problem. Turns out I wasn't crazy! Neighbours are doing something with probable gaz in the house. Thank you so much. I was dreading winter in that smell. I really appreciate what you did and I would highly recommend you !! &starf; &starf; &starf; &starf; &starf; I really like the online booking and customer service. 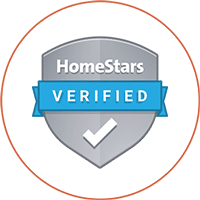 The service agent that came at my house was professional, honest and, gave me good advice. I would recommend this company to my friends. Thank you. George. &starf; &starf; &starf; &starf; &starf; Friendly, helpful, patient with a senior, very knowledgeable, committed to doing an excellent job! &starf; &starf; &starf; &starf; &starf; The technician knew what he was doing even though he was using a new technology. He was ponctual. He answered our questions and found the location of the tubing of our radiant floor system.